Nailed It! is a Netflix original series which premiered on March 9, 2018. It is reality bake-off competition where three amateur bakers compete to replicate complicated cakes and confectionery, in order to win a $10,000 cash prize. Inspired by the craze of people trying and failing to make elaborate cakes found on the internet themselves, Nailed It! 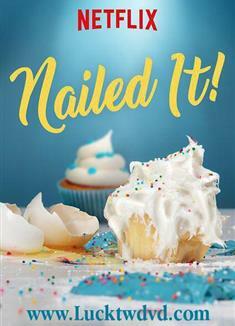 sees three home bakers with a terrible track record take a crack at re-creating edible masterpieces for a $10,000 prize. Competitors take part in two challenges over the course of the 35-minute show. The first challenge is called 'Baker's Choice', where the contestants pick one of three existing confectionery treats and try to recreate it. The winner of this challenge gets a special prize and also get to wear the golden chef's hat. 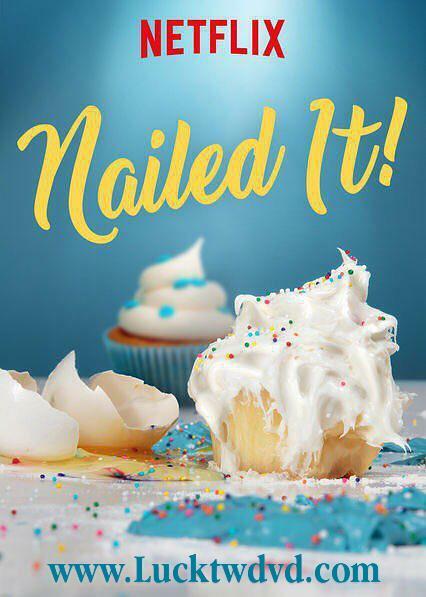 In the second challenge, 'Nail It or Fail It', the slate is wiped clean and contestants are asked to recreate a showstopping cake from scratch. They each get a 'panic button', which allows them to get three minutes of assistance from one of the judges. The loser of the first challenge also gets a button which, depending on the episode, allows them to 'freeze time' for their fellow contestants or have the host attempt to distract their competitors, in order to give them a small advantage. The show is hosted by American comedian and actress, Nicole Byer. Noted chocolatier, Jacques Torres serves as the head judge, with different guest judges, including Sylvia Weinstock, Zac Young and Dave Arnold, appearing in each episode. All six episodes of the first series were released on Netflix on March 9, 2018.